A couple weeks ago a friend and I went to Sephora and I could not pull myself away from the NARS section, I walked away with a few really great products that I wanted to share with you ladies. Keep reading to see exactly what I bought! For some reason I don’t peruse the NARS section all that often, I’m not sure why because their products are amazing and very nice high quality, but I just tend to look for other products while in Sephora. This particular night I didn’t want to look at anything else but NARS, and I’m so glad I stayed right there. This little beauty is the NARS Blush/Bronzer Duo in Sin/Casino | berry with gold shimmer/ dark brown with golden shimmer. Seeing this in the store, I just kept looking at it so I had to take it home with me. When I got home I realized both blush and bronzer had shimmer in it which I don’t normally like because it can accentuate my already large pores. I’ll admit, I’ve already used this quiet a few times and the shimmer doesn’t bother me at all. This duo is gorgeous, simple, stunning, and perfect. (the bronzer is a little hard to see on my hand because I had a fresh coat of self tanner on). This is the NARS Duo Eyeshadow in Isolde | frosted ginger/ shimmering copper. As you can tell I’ve used this too… haha is this even a haul? This is beautiful. My favorite colors on the lid are pretty much these. Golds really compliment my green eyes, and this duo will seriously go with every single eye color. It’s warm and super pigmented. I love to pair this with a black matte shadow on the upper lash line and it just really pulls everything together. NARS Audacious Lipstick in Vera | bright raspberry. 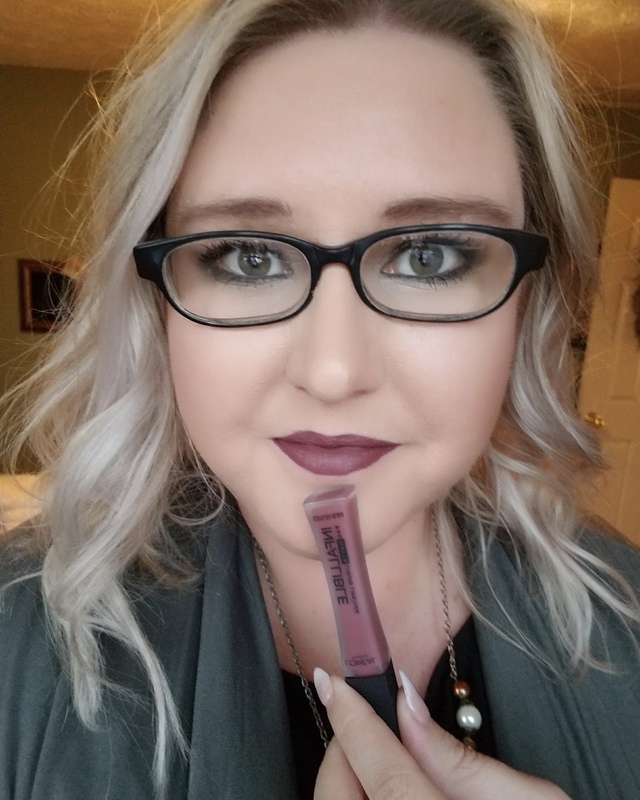 This color is the perfect transition lipstick from Winter to Spring which is exactly what we are in now. I think this will look so good on so many skin tones. This also makes my teeth look whiter because it has a blue undertone. If you are used to wearing bolder colors this is the perfect “everyday” color for you, at least that is how I like to wear it. So that is everything I got in my little NARS haul. So far I am loving all 3 products and I would recommend all of them to anyone. You may even see a couple in my monthly favorites! Such pretty colors. I’m in love their eyeshadow sticks. Nice, I’ve never tried those before… maybe at my next purchase! excellent picks!! that lipstick–omg so gorgeous! !